Sometimes, when I have the writer’s block or I need a different writing environment, I try to work in a ‘non-office’ spot. This strategy of changing my work environment ensures that my productivity is on-going. 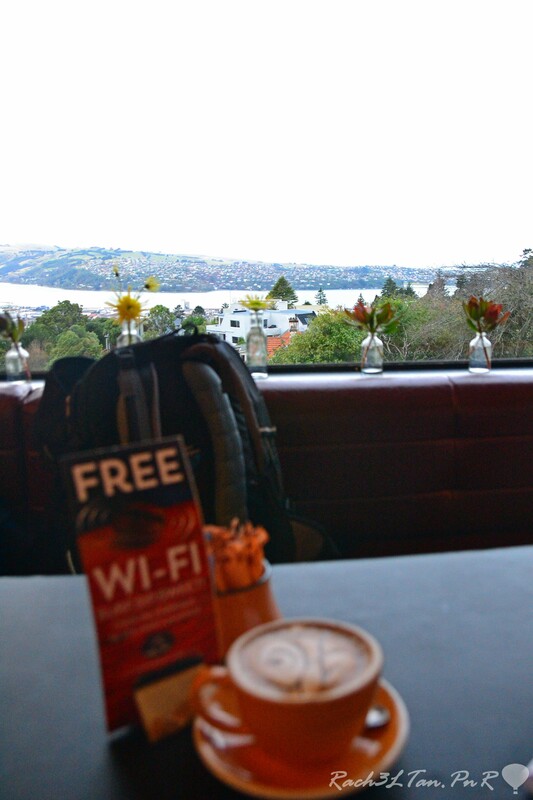 The University’s various libraries and Dunedin’s wide range of cafés are wonderful to work which is good news for me! In the University, the libraries are great for me because I can use the computers, without having to carry my laptop. My favourite library is the Law Library because of its great view from the 8th floor. The Central Library is also a perfect spot for writing because it is spacious with different types of seating and tables. I particularly like both libraries as they have drinking water and microwaves available to heat up my lunch. When I want a coffee, the Staff Club is my preferred choice. It caters for postgraduates and staff, and is strategically located in the centre of the campus. Its cosy interior provides a warm place to work on a chilly autumn or winter day. 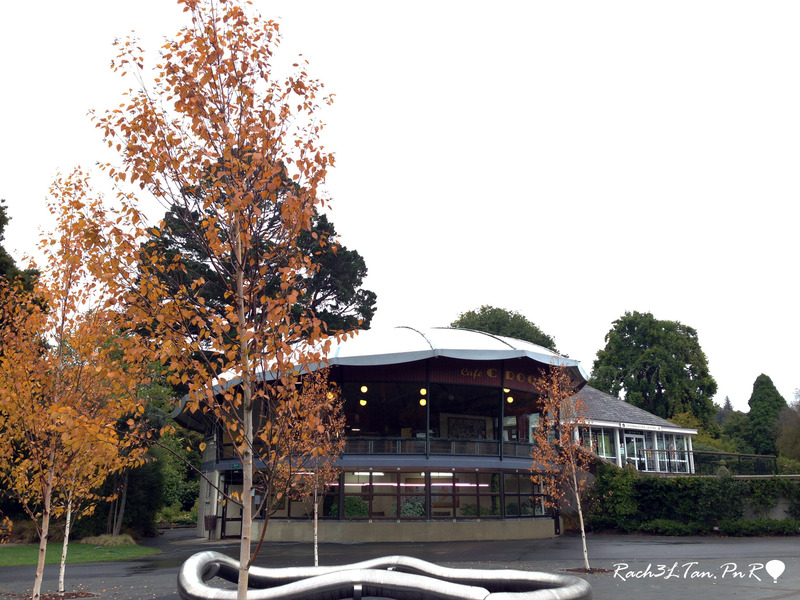 The Staff Club is a popular venue for postgraduates and staff to catch up too. Based in Roslyn’s old fire station. It offers free Wi-Fi and a splendid view overlooking the city and peninsula. You can let your creativity flow with customer’s paper napkin art on the walls and it provides free Wi-Fi too. An eccentric interior with interesting magazines. 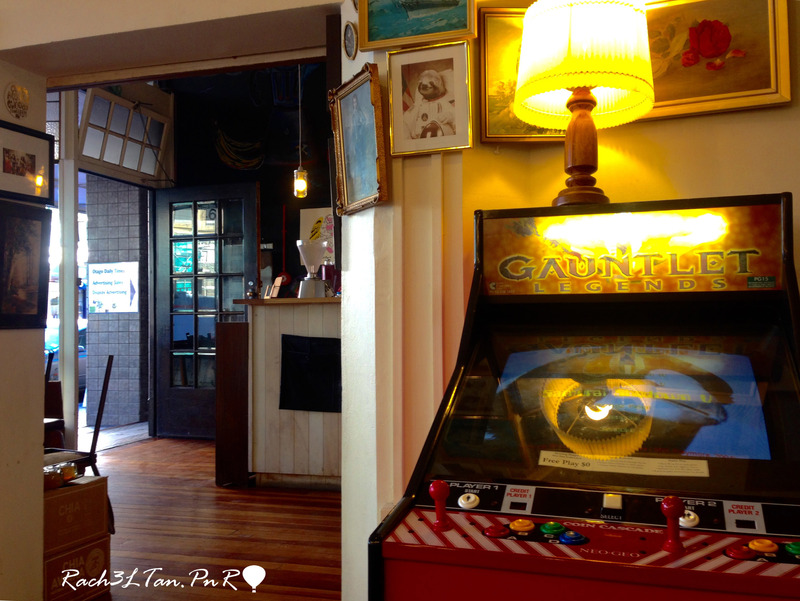 A very spacious café with excellent views of a cute giant wall art seen from its windows. The perfect place to go for a walk in the Botanical Gardens after achieving my writing goal. Visiting cafés run by independent business owners is fun because I can connect with the locals, learn from the general chat of Dunedin, and treat myself to some Kiwi food. Finally, a dash of good coffee from the friendly baristas makes the experience more invigorating for my brain efficiency as I try to continue my PhD work. 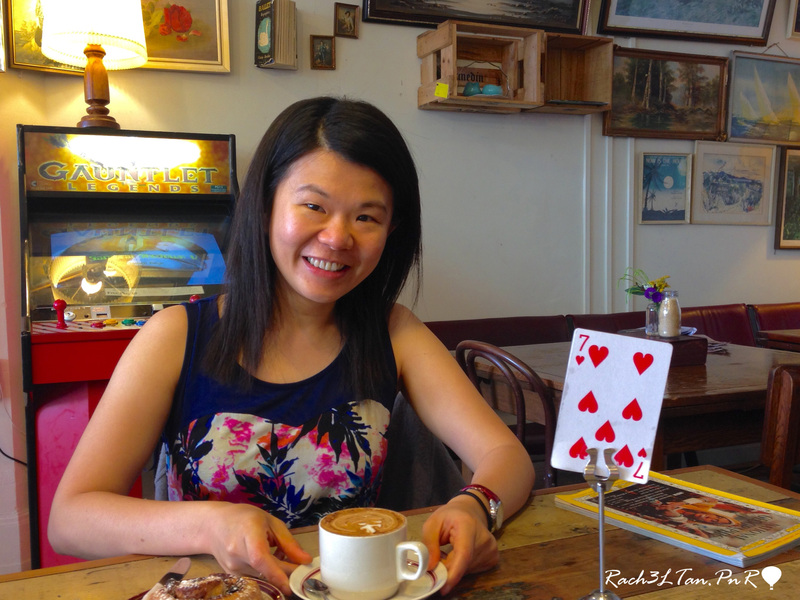 For more posts about my café visits, please visit my blog.